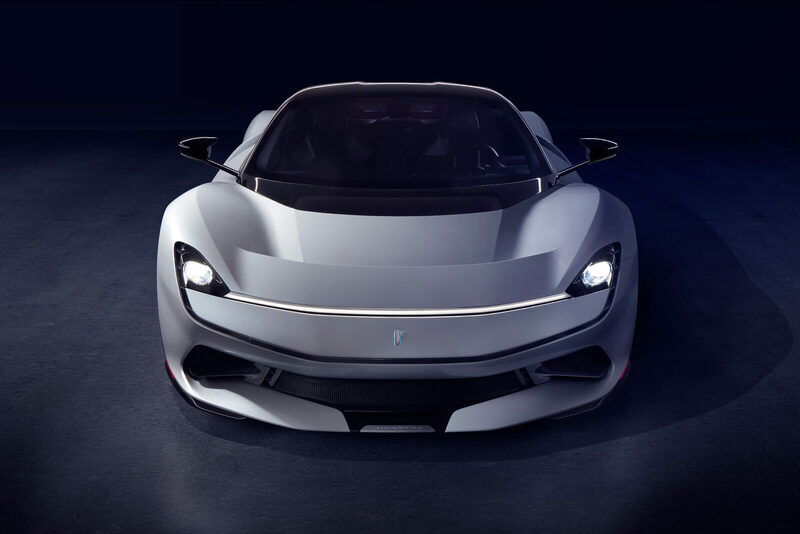 Automobili Pininfarina, a luxury car brand owned by Mahindra Group, has launched the fastest ever luxury electric hyper performance car, Battista, in the Geneva Motor Show on Tuesday. 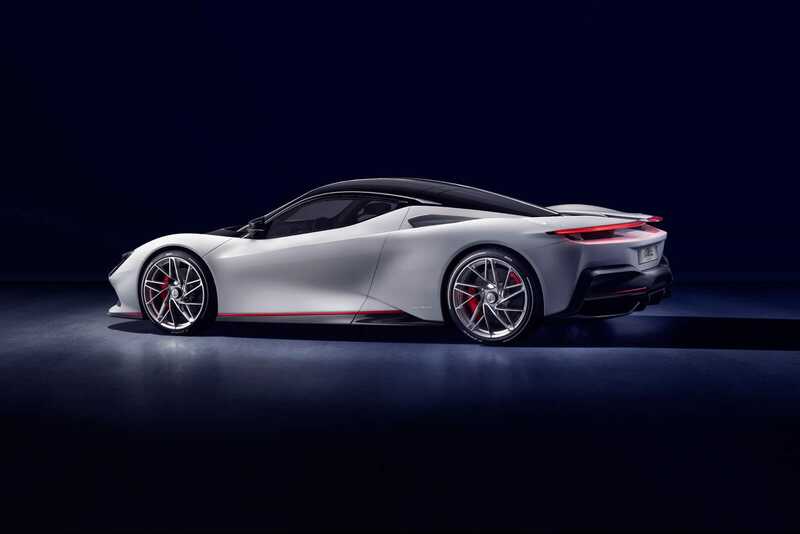 Battista will be manufactured in limited numbers and is expected to be the most expensive car in the company's line-up. 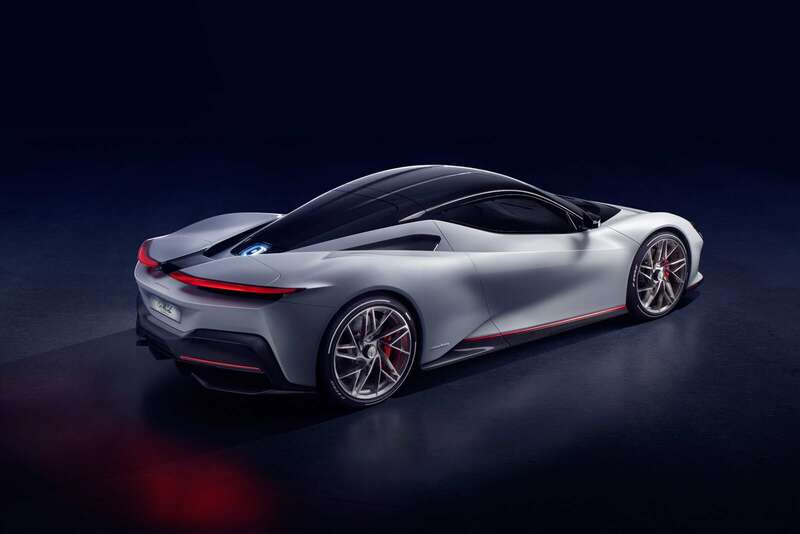 Battista is faster than a Formula 1 car, the company said, adding that the car can do 0-62 mph in less than two seconds and 186 mph in less than 12 seconds. The top speed of the car is of more than 250 mph and since its electric, it can cover up to 450 kilometre on one charge, it said. 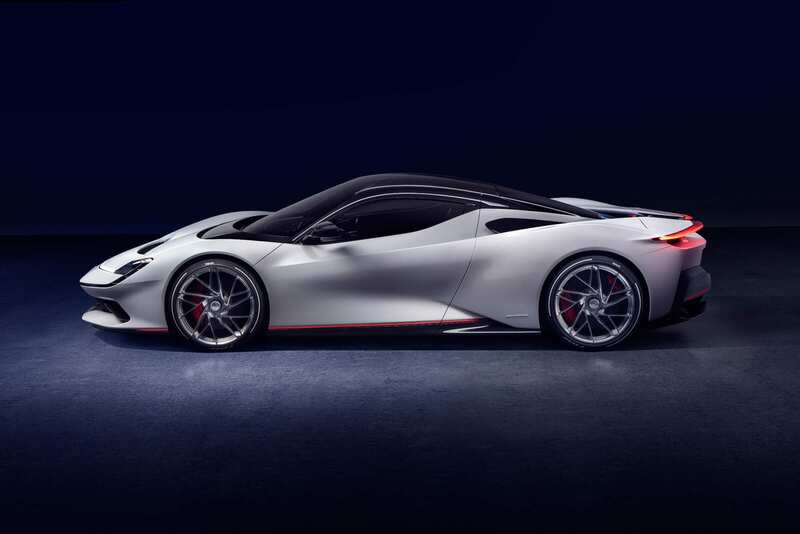 Pininfarina Battista arrives in 2020 as the most powerful road-legal car ever designed and built in Italy. 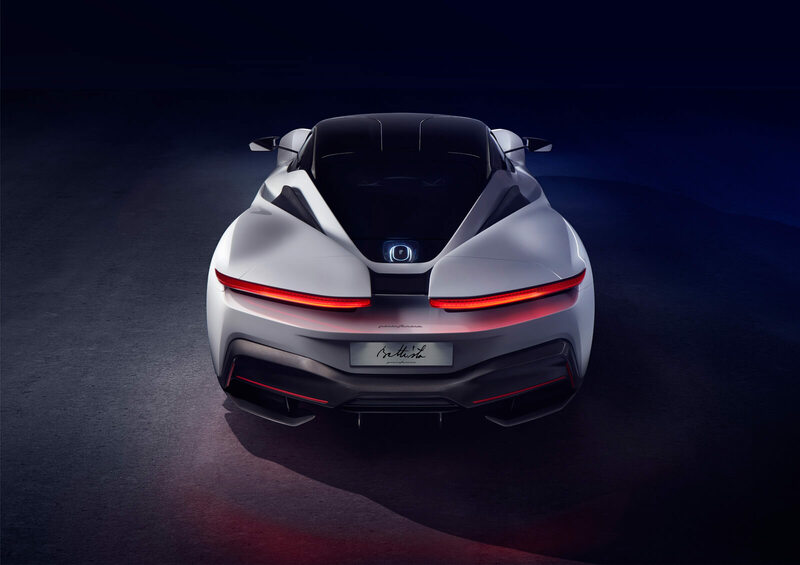 1,900 hp/ 2,300 Nm torque with zero emissions thrusts Battista to 100 km/h in less than two seconds yet is capable of 450 kms on one charge with a 120 kWh Li-ion battery pack. 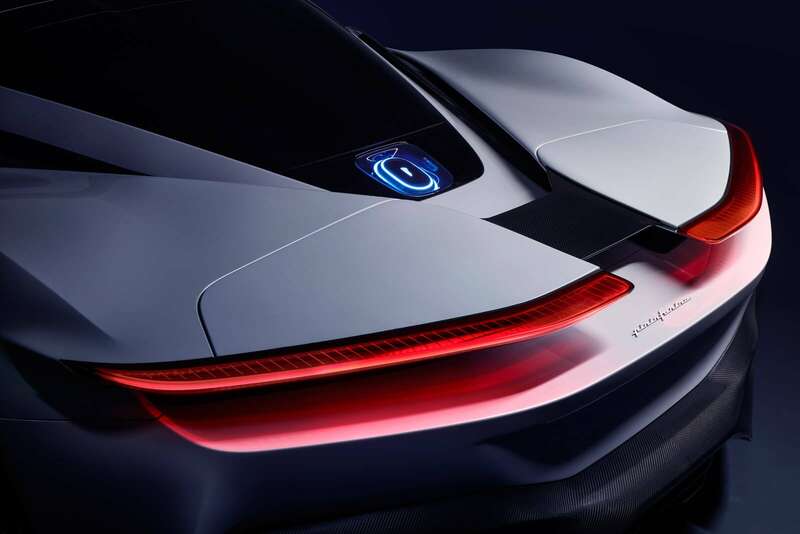 Battista’s all-electric powertrain delivers performance unachievable with an ICE powertrain, and an access-all-city-areas ability for future zero emissions zones. 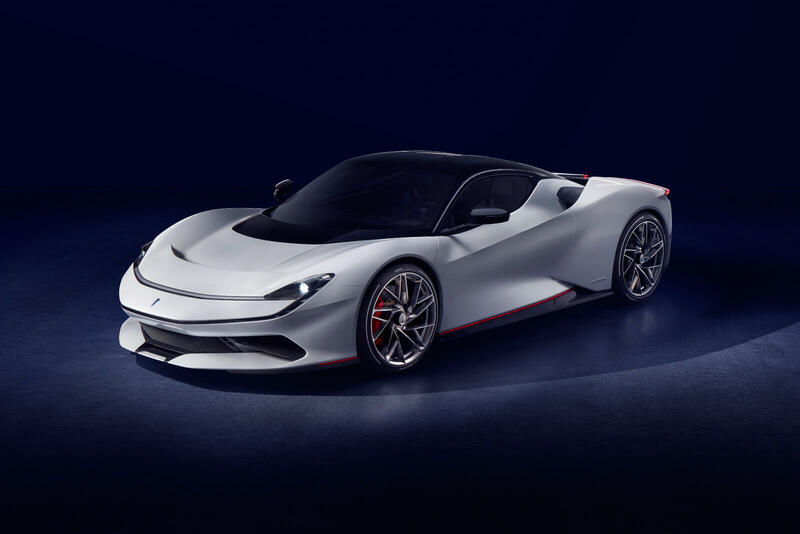 PURA design philosophy – Purity, Beauty, Rarity – encapsulates Pininfarina car designs as Automobili Pininfarina Design Director Luca Borgogno channels their spirit into Battista. No more than 150 Battistas will be individually hand-crafted at the Pininfarina SpA atelier in Turin, Italy. Nearly 90 years of legendary Pininfarina cars referenced in three Battista specifications, united by elegant design and as beautiful as the promise of extreme performance. 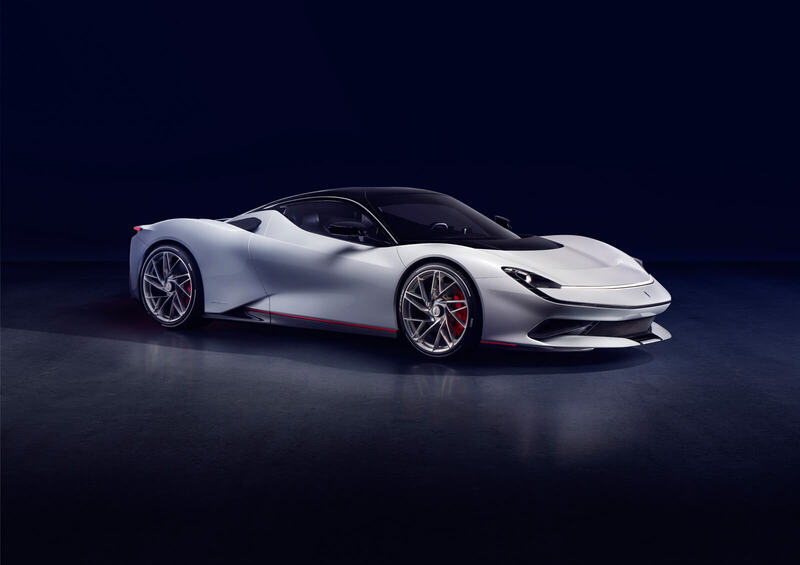 Automobili Pininfarina’s sustainability vision highlighted by Battista as an inspiration for EV desirability at the pinnacle of performance and luxury cars. “Race-to-Road” technology transfer is secured through partnership with Mahindra Racing and expert advice from Nick Heidfeld, Peter Tutzer and Rene Wollmann.